Casa Flamenca offers a full schedule of flamenco dance and music classes. We welcome students of all experience levels. 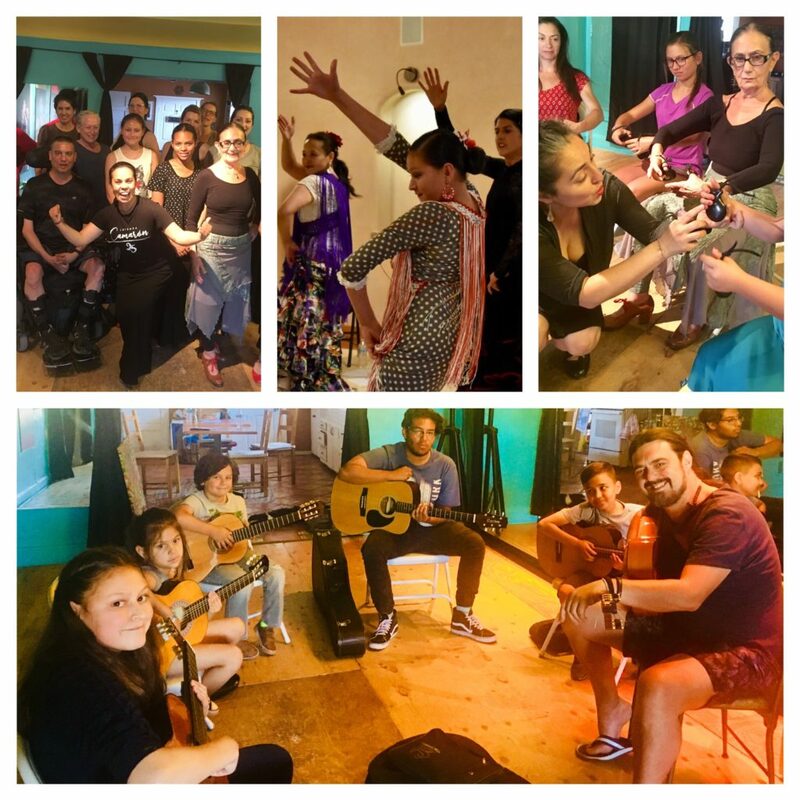 Our teachers are internationally recognized flamenco artists who are passionate about sharing their knowledge and skills to further the tradition of flamenco arts. Explore our Adult/Youth (ages 11 and up) or Kids (ages 10 and under) classes and enroll online today!